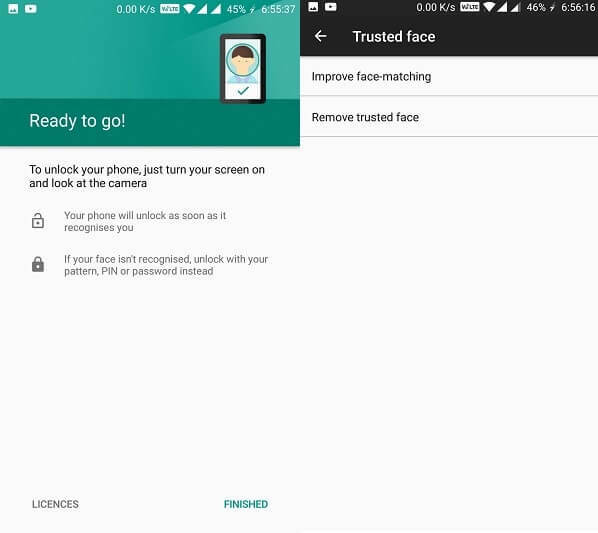 Get OnePlus 5T Face Unlock on Android – Face recognition Android. Get OnePlus 5T Face Unlock – Recently OnePlus unveiled it’s Flagship smartphone OnePlus 5T. It comes with same specs that OnePlus introduced in its previous smartphone OnePlus 5. There are only four major changes you”ll find in the new OnePlus 5T. 18:9 ratio screen, fingerprint shifted from front to back, camera updated for low light photography and the last face unlock. OnePlus 5T face recognition Android is very fast, it unlocks smartphone 10x faster than Apple Face ID. But in launch event, they mentioned it is fast but not secure as Apple Face ID. That’s why OnePlus didn’t remove fingerprint unlock feature. For Android facial reorganization OnePlus isn’t using any special hardware. They just improved their front camera for low light photography and using some kind of algorithm. You can also get OnePlus 5T face unlock feature on your Android device. Note: The following method will only going to work on Android Lollipop and higher version (5.0+). Also make sure you’re using PIN, Pattern, Fingerprint or Password, Because sometimes it isn’t able to recognize the face. 1 Get OnePlus 5T Face Unlock Feature. 1.1 Get OnePlus 5T Face Unlock for Android KitKat (Android 4.4). 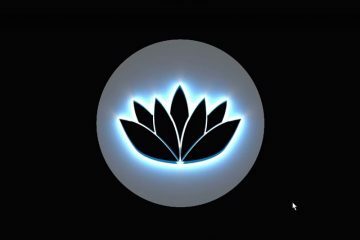 1.2 IObit Face Lock App. 1.3 Unlock Your Android Device using Face. Get OnePlus 5T Face Unlock Feature. Face Unlock feature isn’t new Google already introduced this feature in Android Lollipop. That’s why you don’t need to download an App to Get this feature on your device. 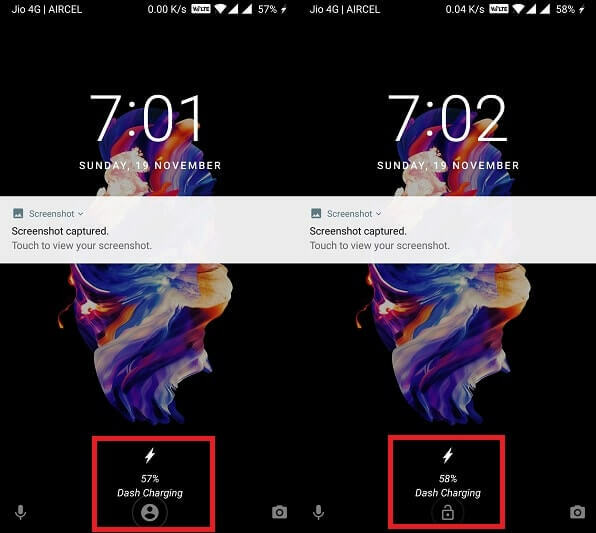 I tried this method in My OnePlus 5 device and it’s working fast as OnePlus 5T. Step: 1 First Go to Settings> Security and fingerprint> Smart Lock, To jump into smart lock settings you need to enter your current password or pattern. Enter Pattern or Password and on next screen, you will able to see five options. 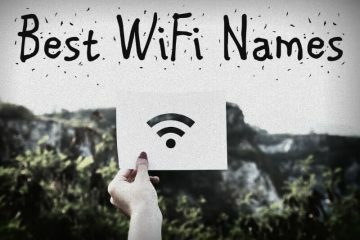 What to do if Smart Lock screen appears Blank?. Blank screen in smart lock appears when “Smart Lock by Google” is disabled from trust agents. By enabling this option from settings you can get face unlock option. To Enable smart lock options Go to Settings> Security & fingerprint> Trust Agents> Enable Smart Lock (Google) and restart your device. Note: If it’s already enabled and the screen is showing blank then first disable it then enable. Step: 2 On smart lock screen option choose trusted face option, now trusted face setup screen will get appears. Tap on Set up> Next> Add your face by using front camera> Tap on finished. Improve face-matching – By using this option you can add your face one more time in different lighting. By doing it you can improve your face recolonization for Android. Remove trusted face – If any moment you want to remove face lock then by using this option you can do that. And you can access this option faster by going into smart lock> Lock Screen. Test Face Unlock – First press the power button to lock your smartphone. And before locking up the smartphone make sure another security is added to your device as the alternative way to unlock. 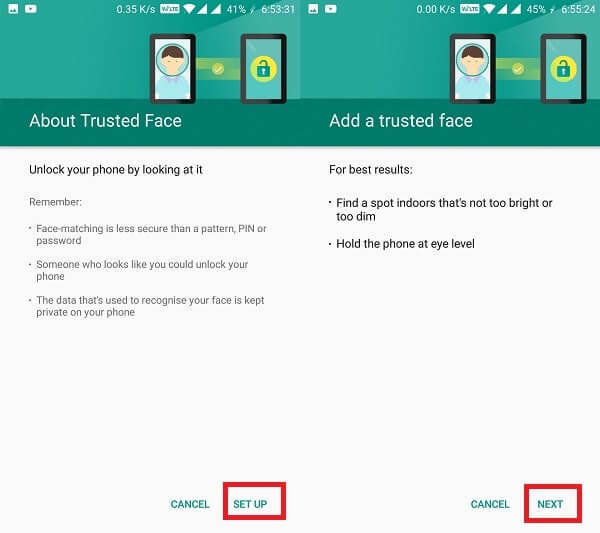 Smart face lock is not going to work like OnePlus 5T face recognizance feature. It means when you unlock your device using face it will not take you to the home screen. You need to swipe the screen up to unlock your device like Apple Face ID. Before unlocking you will able to see face icon and after unlocking the device you”ll see the unlocked icon. When it appears that means your device is unlocked using face, just swipe up to jump into the home screen. 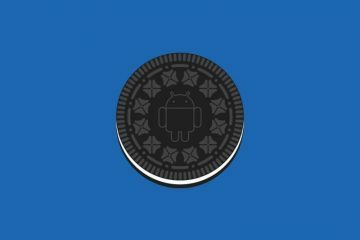 So, this is the way to activate and Get OnePlus 5T face unlock on your Android device. Face unlock will depend on smartphone front camera, so if your smartphone camera isn’t good then don’t try this feature. And it is less secure then pin & password so don’t use this feature when you’re in public. Get OnePlus 5T Face Unlock for Android KitKat (Android 4.4). If you’re using an older version of Android and there isn’t any Smart Lock option available. Then the best way to get OnePlus 5T face unlock is using Apps. On Google play there are tons of Apps available that allows getting Face unlock for device and Apps. 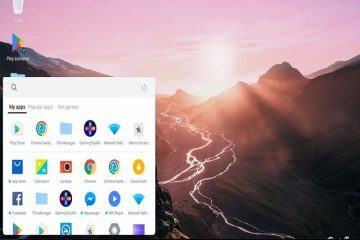 From dozens of Best Face Unlock Apps, Personally, I found this app very useful. Because apart from face lock this app provides many security options. Like fake lock screen, hide private content from notification, Catch snooper’s photo, Protect app using various security option. Download IObit App from Google Play. Note: This app isn’t 100% secure, If you’re enabling face to unlock for fun then it’s cool. But if you are thinking to use this app as the primary security of your device then don’t try this App. 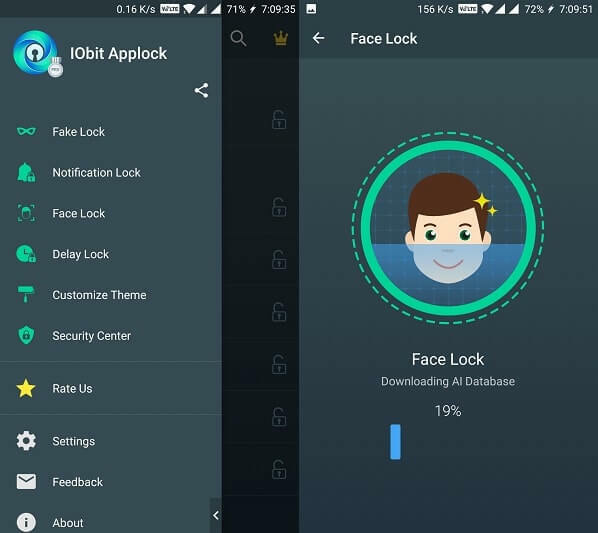 Enable Face Unlock on Android using IObit App. Step: 1 Open App and then swipe from left to right to activate sidebar. And then choose face lock option. Tap on start and app will start downloading AI database to face unlock. 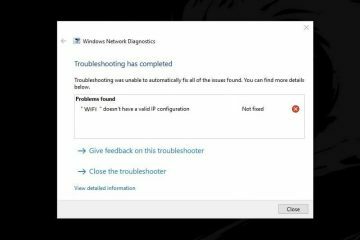 Step:2 When downloading get complete you”ll get enable now option. 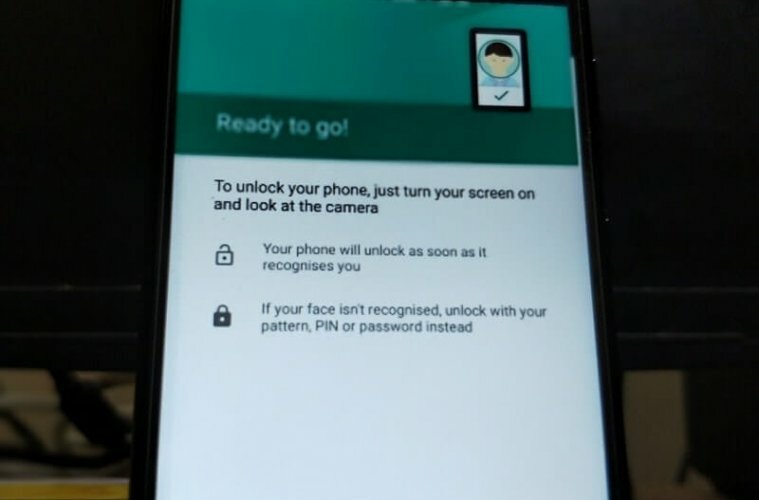 After clicking on it now setup your face to face unlock. After setting up the face go back to home screen and then swipe down to refresh once. Now jump again to face unlock menu and tap on screen lock to enable “Face Unlock for your android device”. So, this is the alternative method to get OnePlus 5T Face Unlock on any android device. As I mentioned before don’t use this for primary security it is less secure than smart lock feature. Unlock Your Android Device using Face. 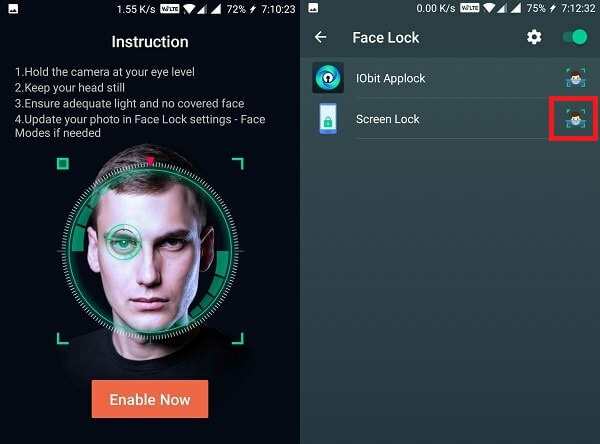 These are the two methods to Unlock your smartphone using your face. If you’re using the latest android device then you don’t need to download any App. Just follow the above mention steps to access smart lock settings. But if using the old android device then you can use IObit or any other app. 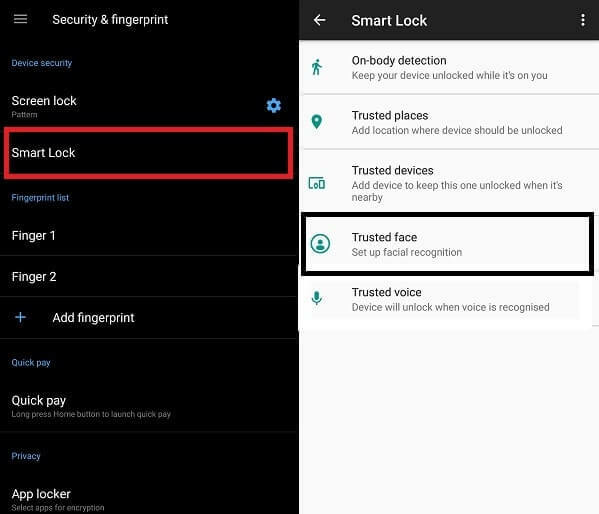 OnePlus 5T isn’t using smart lock feature, OnePlus developed their own android facial recognization. Which is somehow better and more secure than Google’s original face unlock. But I tried smart to lock in OnePlus 5 and it’s working same as OnePlus 5T facial recognization. If you guys know any other method to get exact same face unlock feature then feel free to share in the comment. Read Also: How to Get One-Handed mode on any Android Devices. Previous ArticleBest PlayStation Emulator Android, Windows, Mac & Linux. Next ArticleHow to – Reverse image search Android using Google and Apps.